The ClearPoint Medical unisex compression binder wide is a surgical grade Stage 1 compression garment. 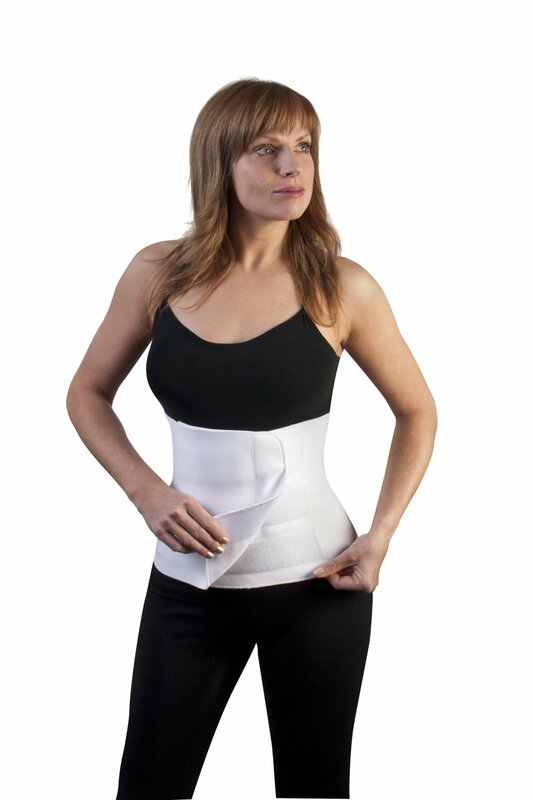 ClearPoint Medical Compression Binder Wide is a surgical grade compression garment. 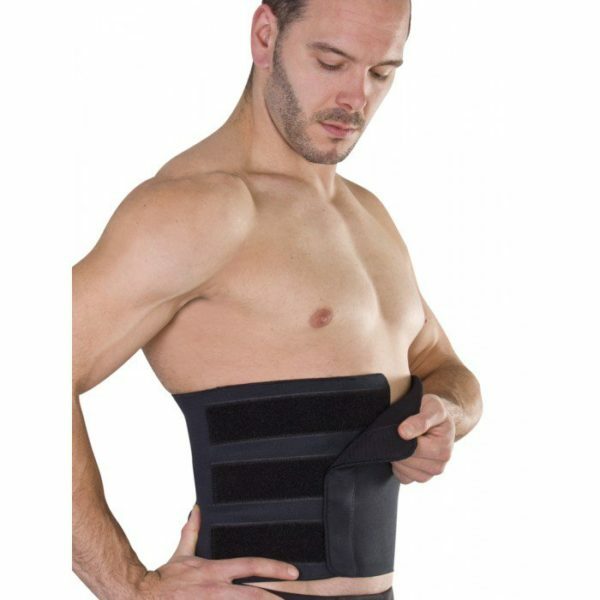 Suitable for wear after all lower abdominal procedures. 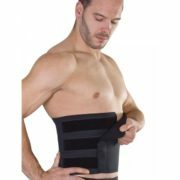 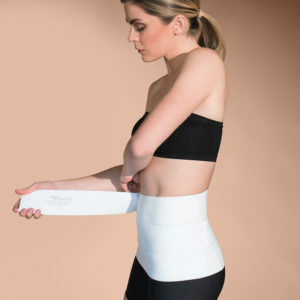 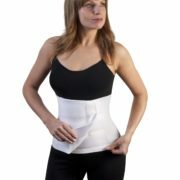 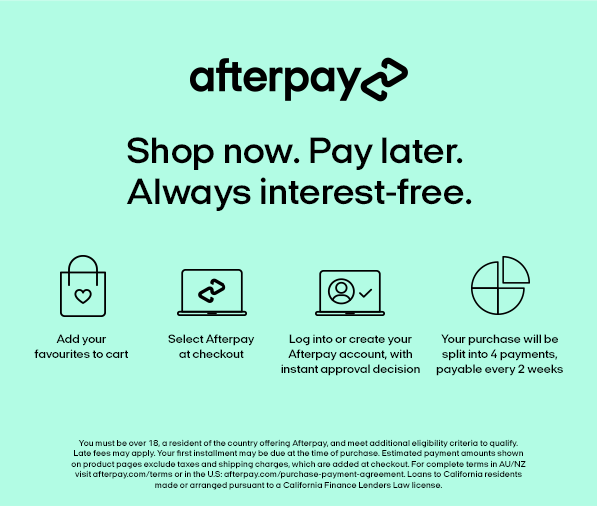 Self adjusting, the wide binder can be worn by men or women.